My novel, “Saving Elijah,” is now available on Kindle! Wow! 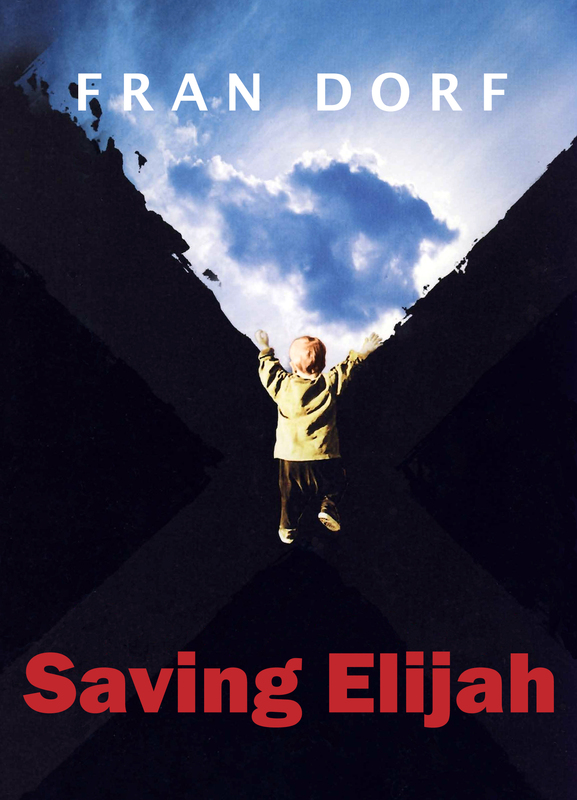 It’s been twelve years since Putnam published SAVING ELIJAH, my novel “inspired” by the loss of my son. It’s now available in a KINDLE edition through Amazon, and RIGHT NOW, for a limited time, Amazon is offering it FREE if you’re an Amazon Prime member. Otherwise it’s just $3.99. My blood, sweat, and tears for only $3.99! And what do you get? Terror and sorrow, poignancy and inspiration, I hope. That’s a lot for free, and even for $3.99. Click HERE for the Amazon link to get the book, and if you happen to read it and like it, please leave a review there. For reasons I don’t exactly understand, the reviews for the print edition of the book don’t automatically get transferred to the new Kindle edition. This, of course, is one of the many things about this life that I don’t understand.